The ex-Hot Boy made the announcement via Twitter that he would be signing back to Cash Money Records. Turk has a long history with the label and despite the drama between Lil Wayne and Birdman, Turk is not letting the beef stop him from getting to the money. 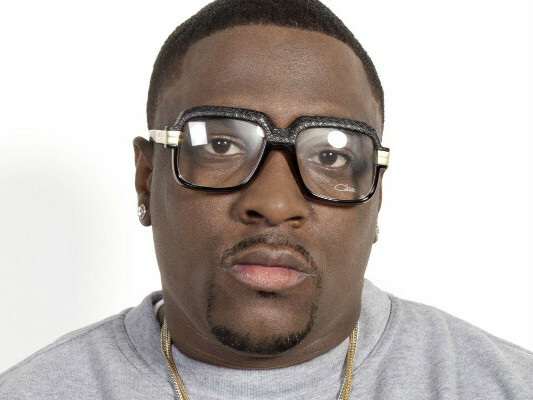 Even though it was rumored that he originally left the label due to compensation issues, Turk states that he never left Cash Money, he just did prison time and got his self together. He served 8 of his appointed 14 years from 2004 to 2012 for an attempted murder charge (he shot two police officers during a drug raid), and came out a changed man. "The heart of a man, it could change; sometimes it gets hard, sometimes it gets soft. And, when you dealing with a lot of money and you dealing with a lot of talent, you dealing with a lot of ego and pride. With that being said, I don't know what God got in store for the old Cash Money clique... would there ever be a Hot Boyz reunion. But, its all love. And right now, my situation, it's just friendly competition." Turk got on Instagram to confirm that he was signing back to Cash Money Records and he seems pretty excited about the move. Hopefully he can deliver some great music, we will just have to see. Are you hear for some new Turk music?